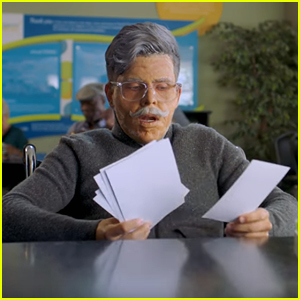 EXCLUSIVE: YouTube Superstar Rudy Mancuso Tells Us About Opening for Justin Bieber Tonight! 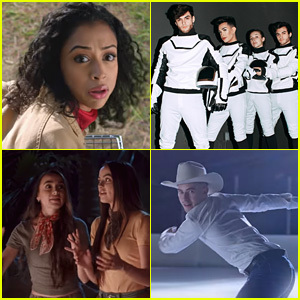 | Justin Bieber, Music, Rudy Mancuso | Just Jared Jr. 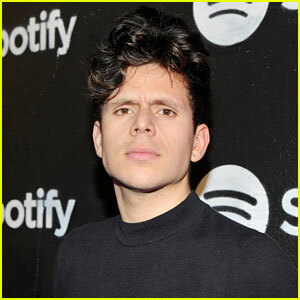 EXCLUSIVE: YouTube Superstar Rudy Mancuso Tells Us About Opening for Justin Bieber Tonight! 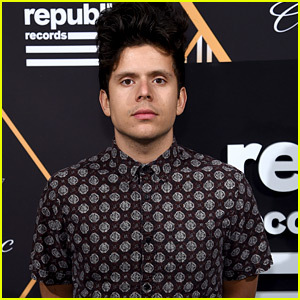 YouTube sensation Rudy Mancuso is in Brazil right this second preparing to do his first live show tonight, which just happens to be opening for Justin Bieber on his Purpose World Tour. What’s even more exciting-slash-scary is this is Rudy‘s home country. We’ve been watching Rudy kill it on YouTube, rehearsing the entire month, and we talked to him this morning to see what’s going through his mind. Woah, we can’t wait to see it. Rudy tells us his set is about 35 minutes, and he’s playing all of his own instruments. Sounds like another amazing musician (*cough* Bieber) we know! 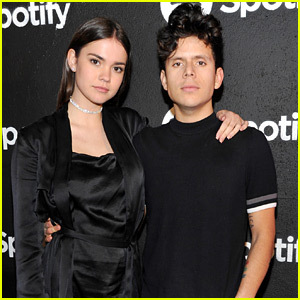 Maia Mitchell Channels Audrey Hepburn for Halloween Weekend in Vegas! 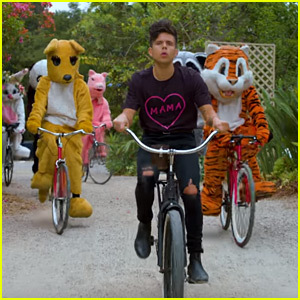 Rudy Mancuso Rides With An Animal Brigade in His 'Mama' Video - Watch Now! Anusha Technovision (ATPL) is one of the few companies with a diverse experience in the niche field of Lighting Controls and Automation.